The Riviera Maya is a magical place with its paradisiacal beaches making it ones of the most desired and romantic destinations in Mexico. 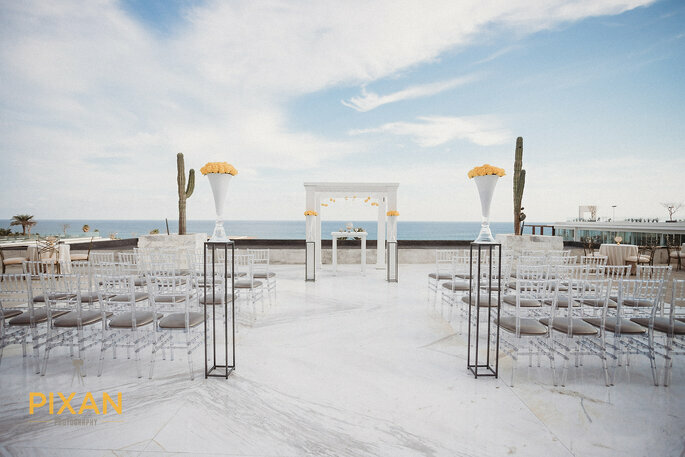 It is the ideal place to exchange vows of eternal love, surrounded by the beautiful colors of nature which will make you feel even more in love. And alongside its beautiful natural features, the Riviera Maya is inundated with many great hotels for your venue. 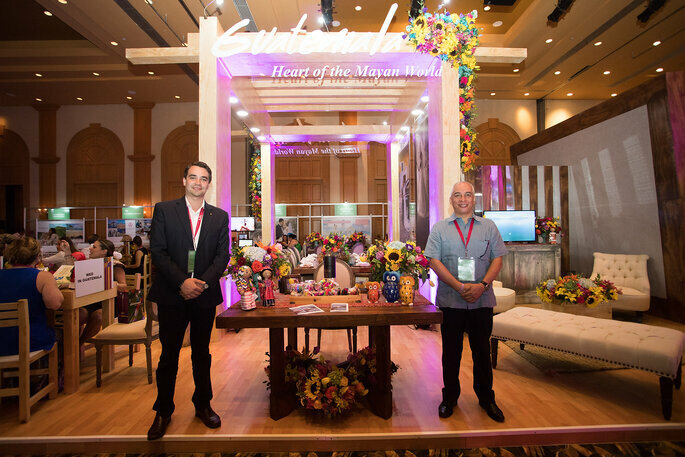 From the 2nd to the 5th of December in 2018, more than 650 experts from the wedding and honeymoon industry will come together for the 10th edition of the Love Mexico & Beyond event in the Riviera Maya, Quintana Roo. The event will take place at the Hotel Xcaret Mexico and the Occidental Hotel at Xcaret Destination. Wedding planners, travel agents, and vendors from the industry will meet up to open their doors to the Latin American public. The event is taking place here to draw attention to the diverse hotels and locations in the Cancun and Riviera Maya area. 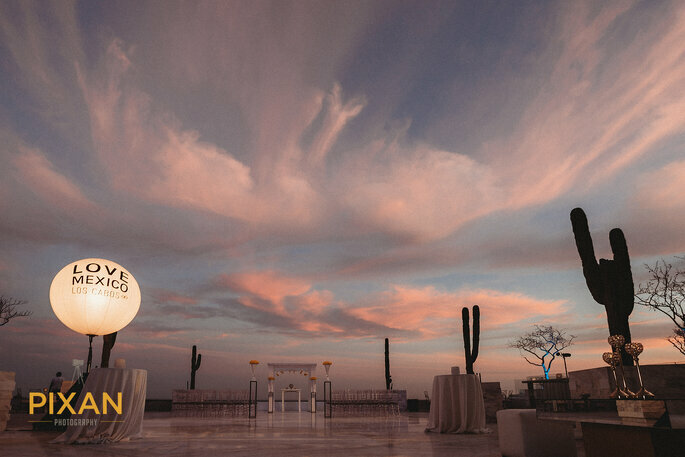 Love México & Beyond is a unique event where attendees can gain valuable information, and take part in networking events to make deals and partnerships, all thanks to the International Association of Destination Wedding Professionals. The principal aim of this event is to show off Mexico and other countries as the romantic wedding and honeymoon locations that they are. It will allow people to discover all of the latest trends in the wedding industry, and experience the Riviera Maya as one of the best romantic destinations at an international level. The attendees for this event will enjoy an all-inclusive stay at a local hotel for four days and three nights. And amongst this group of people, you will find internationally-recognised professionals, including James Feldman, David Caruso, Bethel Nathan, Margie Jordan, Adrianne Harris, Laura Beauparlant, Tabitha McCausland, Susan Southerland, Amarjit Keshav and Rolanda Chambers, amongst others. The organizers, who specialize in training, trade, and event-planning in the tourism industry, will create an event that, like every year, will be a great success. The International Association of Destination Wedding Professionals is made up of 1,400 specialist travel agents and wedding planners from 20 countries, as well as vendors from the wedding industry who develop market resources to entice, educate and empower the destination wedding community. The on and offline experience of the organization is characterised by an innovative and inspirational outlook, and its success in generating global trade agreements in the community. 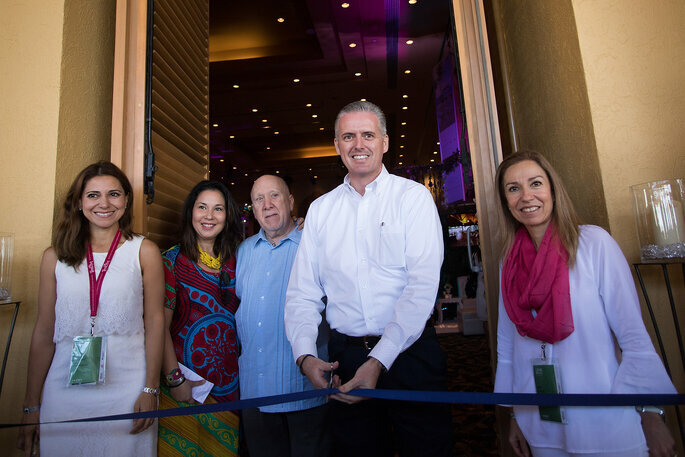 Until now, the organization has put together over 38 events in 10 years in the United States, Mexico, Colombia, the Dominican Republic and Guatemala, with more than 4,000 participants, and have developed a marketing campaign which touches base with more than 15,000 industry vendors, and has made over 4,000 appointments in their commercial areas.